Home » Animals » Dogs » Signs » How do you feel about your dog? 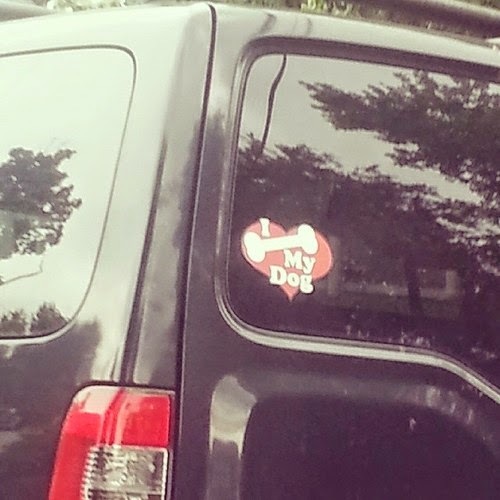 How do you feel about your dog? How does the dog feel about that?